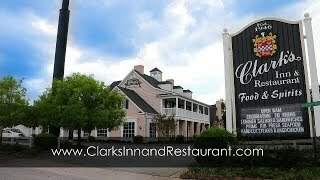 Traveling enthusiasts have continually enjoyed staying at Clark’s Inn and Restaurant for years as they make their way south or north through South Carolina. 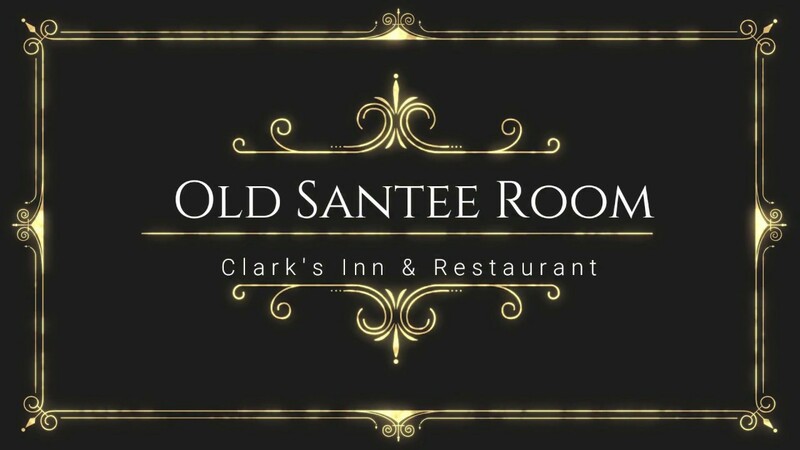 Over the years Santee has become more popular for its superb fishing and excellent golf making Clark’s your ideal home away from home when Staying in Santee! 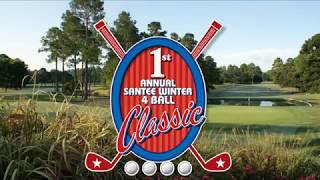 Conveniently located just off of I-95, there is a reason as to why thousands upon thousands of golfers return to Santee year after year! 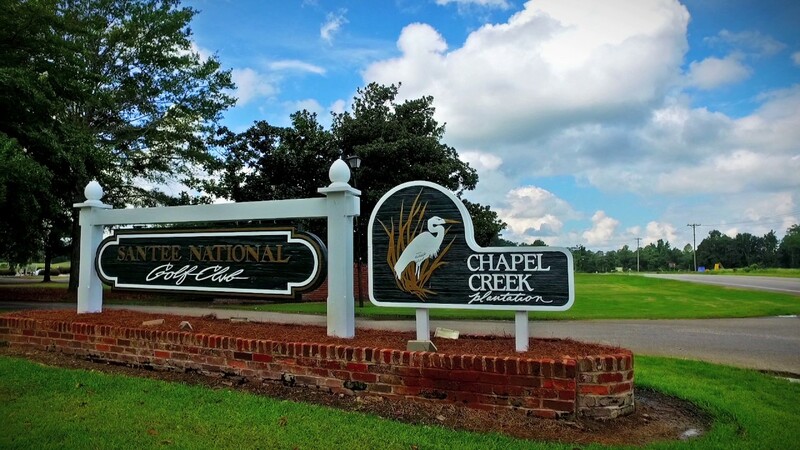 You will be hard pressed to find another destination in America that will provide you with the quality of golf at the rates that we offer. 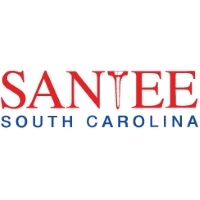 Santee has three courses: Santee National, Lake Marion and the Santee Cooper Country Club all within a mile of Town and each other. Another 4 courses are within 25 minutes of town and a total of 17 that are available for play within an hour. 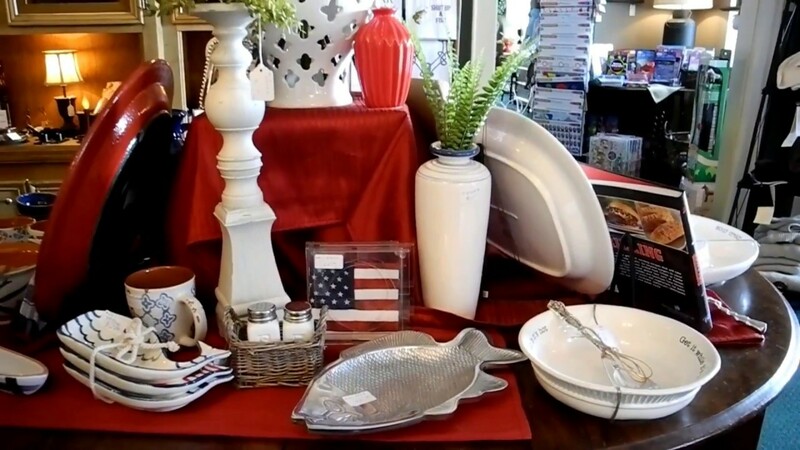 Let our staff help you choose the courses that are best suited to your game and your travel plans.